Times Square is one of the prime shopping malls in Hong Kong. 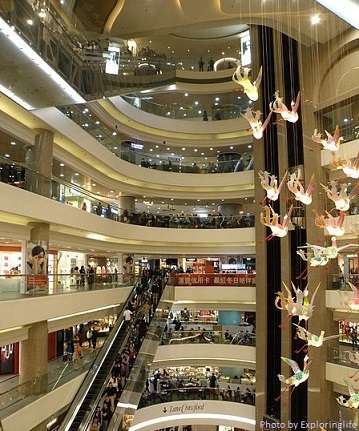 It is located in one of the busiest shopping areas in Hong Kong Island – Causeway Bay. Since its opening in 1994, it has become a popular tourist destination in Hong Kong. As the largest shopping mall in the district, it has over 230 stores and a cinema complex. Here you can find major international brands to leading local brands, from fashion, shoes and bags, jewelry to electronics and sports. Also, there are more than 10 high-end restaurants providing you with different cuisines. At the frontage of the mall, a wide variety of exhibitions are usually held. Like its namesake in New York, it attracts hundreds of thousands of people gather for a count down on every New Year’s Eve. It is one of the signature countdown event of Hong Kong. Opposite to the mall is the Russell Street, the rent of this commercial shopping street was named the world’s most expensive. 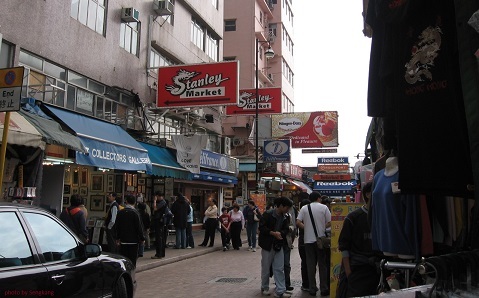 After shopping at Times Square, you may also visit a traditional street market – Stanley Market Hong Kong, where its minibus station is nearby. How to get to Times Square Hong Kong? Take the MTR and get off at the Causeway Bay Station of the Island Line, you can reach the mall at Exit A. Thank you for reading this post. Please get in touch if you have any questions or comments. Please like us on Facebook and share our posts. 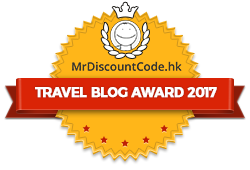 To subscribe for free newsletter and updates from Hong Kong Travel Guide in your inbox, simply sign up at the right-handed sidebar. I’d been honored to get a call from my friend as he observed the important tips shared on your own site. Looking at your blog write-up is a real wonderful experience. and I wish you the best of success as being a professional in this field.